Facebook is undeniably the biggest social networking site on the cyberspace. That’s why many online entrepreneurs are endlessly looking for ways on how to make money from it. Just like Twitter, there are lots of talks about how this or that prominent internet marketer made hundreds or even thousands of dollars. Video #1: What is Facebook? Video #2: Why You Need to Be Using Facebook NOW! Video #15: What are Fan Pages? Well, I’m just starting to experiment on some of the techniques that I learned from this almost complete video course on how to make money using Facebook. I’ll be writing a complete Ultra Course review and post some reports in this blog. Let me go ahead and check out this video. Thanks for posting. 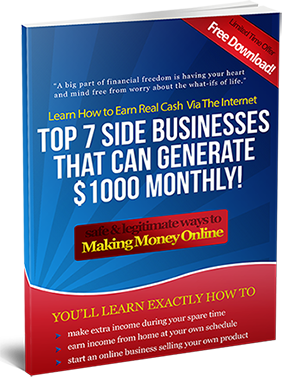 If you get the chance, feel free to visit me back on m site for money making tips online. Facebook is the biggest social networking site on that we can do marketing our own product or business and earn money by advertising.